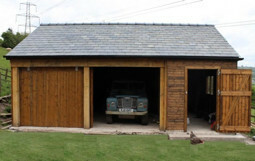 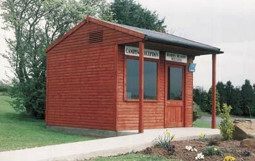 Here we have our bitumen painted steel rails which are a popular way of dividing a field shelter. 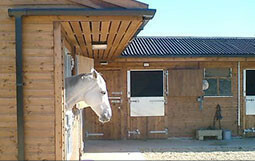 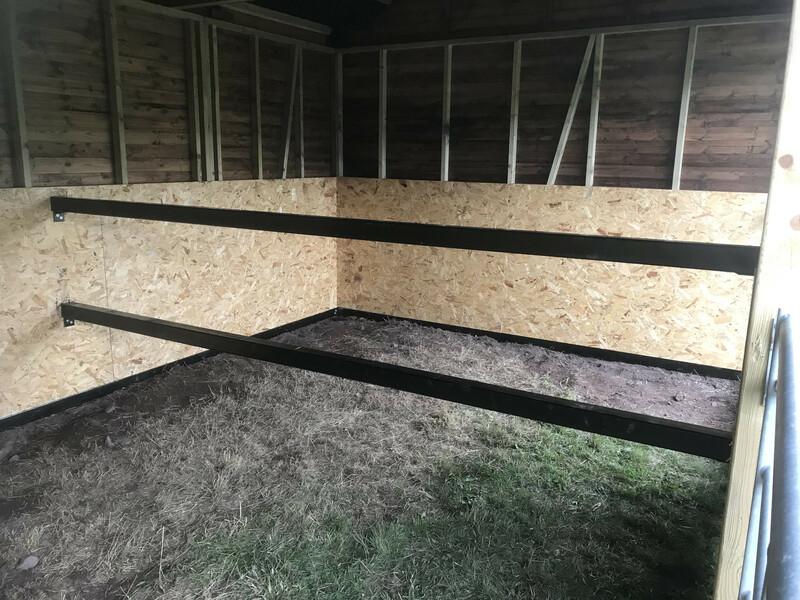 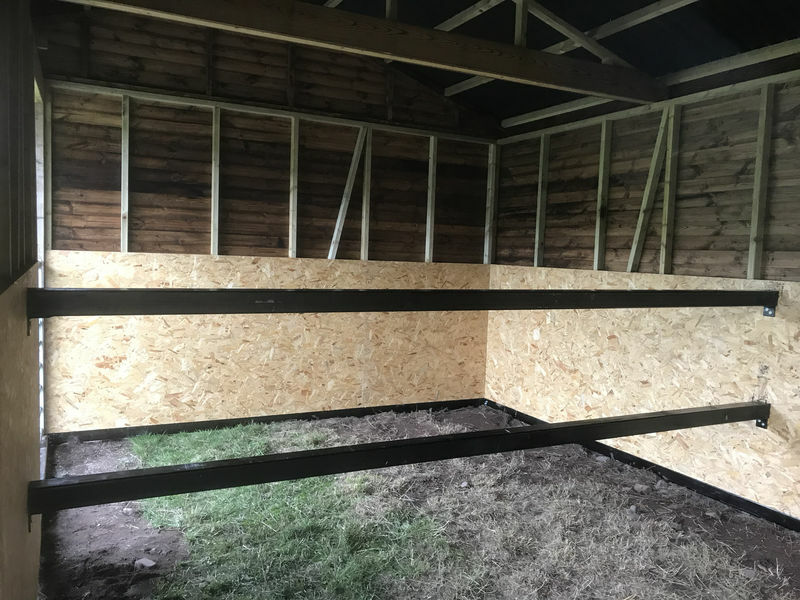 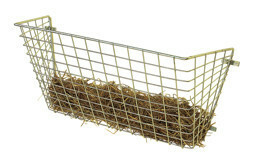 The bars are easy to install and remove making them the ideal option if you need to introduce new horses, they allow the horses to bond but acts as a barrier to protect them from injuring one another. 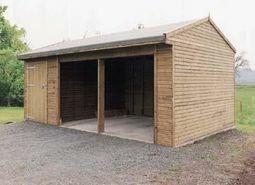 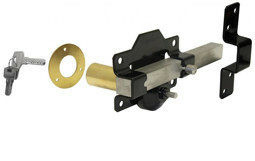 These are available in a range of sizes, so please feel free to contact us for more information or for a quote.